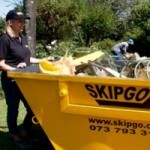 Call Jo at Skipgo Pietermaritzburg, your one stop waste and materials management service for Pietermaritzburg and surrounding areas. 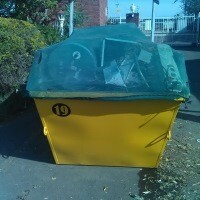 Do you require rubbish or rubble removal? 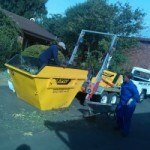 Do you need garden refuse removed? 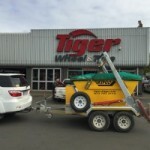 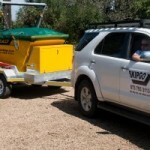 Would you like a small load of sand, stone, compost or topsoil delivering? 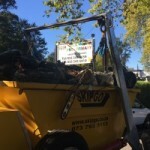 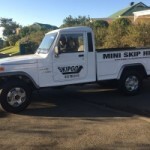 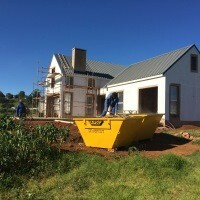 Then look no further: Skipgo Pietermaritzburg offers quick and efficient domestic and commercial waste removal using our mini skips. We use smaller *skips that are more manoeuvrable than the traditional size skip. 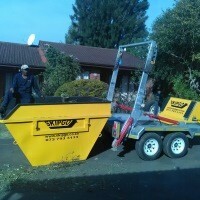 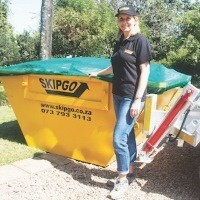 This makes our skips ideal for smaller projects and general waste management. 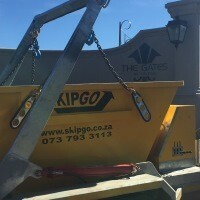 We offer Convenience: You Call, We Deliver, You Fill and We Collect! • Great Low Prices - Competitive pricing on all mini skip rentals. • Flexible Rental Periods – We offer a range of rental periods from Daily to Long Term. 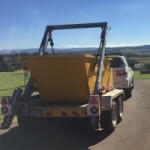 • Easy Ordering – Either phone on 073 793 3113 or complete our convenient online form. Use Skipgo Pietermaritzburg for safe and responsible waste disposal. 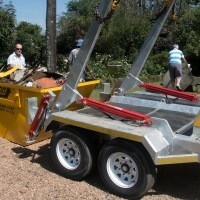 *Skip size: 2.4m long x 1.3m wide and 2 to 3 m³ capacity. All towns in the KZN Midlands area from Howick to Richmond, plus surrounding suburbs.